In November 2007, McDonald’s lowered the use of New Zealand hoki and increased the use of Alaskan pollock, due to declining New Zealand hoki fishery sustainability and large cutbacks in the total allowable commercial catch of hoki by the New Zealand Ministry of Fisheries – from 250,000 tonnes in 1997 to 90,000 tonnes in 2007. McDonald’s originally used cod, before declining cod catches forced McDonald’s to find sustainable fish elsewhere. McDonald’s is trying to maintain fish only from areas certified as sustainable by the Marine Stewardship Council, but that is becoming more difficult each year. Hoki is no longer an ingredient as of 2013, since McDonalds lists only pollock as the type of fish used. 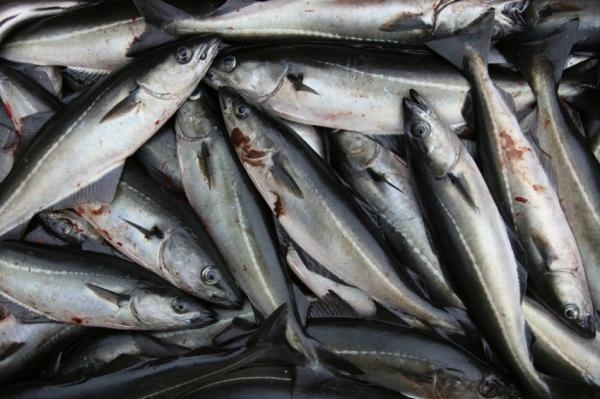 As of March 2009, the Marine Stewardship Council placed the Alaskan pollock fisheries in a re-assessment program due to catch numbers declining by over 30% between 2005 and 2008, and by-catch problems with salmon. Previous Post: Bonnie Franklin R.I.P.